Do the words “aging in place” and “home improvement” conjure images of institutional-looking grab bars in bathrooms and overhead kitchen lights that could illuminate an airport runway? Many people avoid certain types of home improvements for the same reason others refuse to wear hearing aids – the negative connotations of age. Changes in mobility, vision, hearing and stability are a reality of growing older. Certain types of home improvements can make your home safer and more comfortable as you age, allowing you to live there longer. 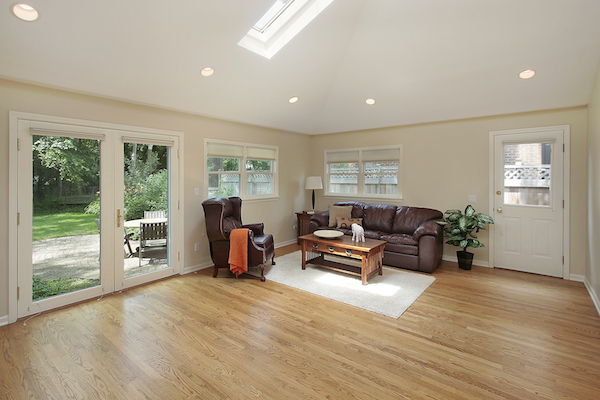 From lovely skylights that fill rooms with vision-friendly natural light and fresh air to slip-resistant flooring in designer colors, those “aging in place” home improvements can be beautiful as well as functional. We all spend a great deal of time in the kitchen, and it’s the room where we also do the most work. Upgrades that improve your ability to reach important appliances, enhance vision and boost safety will help you use your kitchen more efficiently for as long as possible. 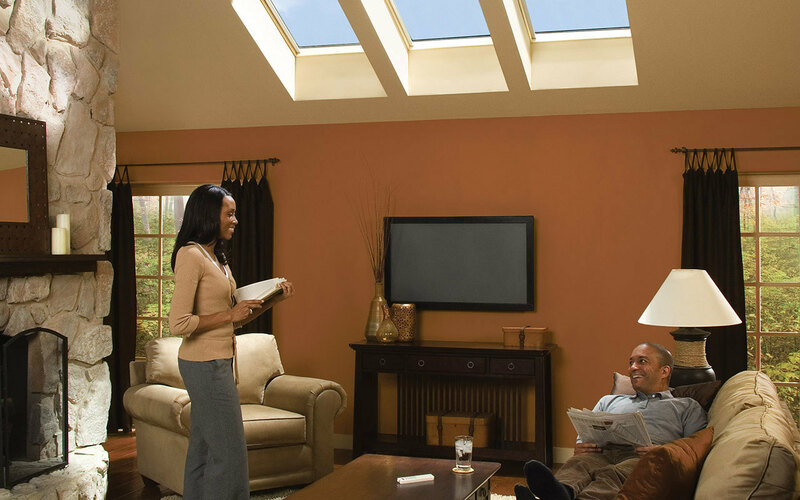 Skylights can also help improve indoor air quality. Most exposure to environmental pollution occurs by breathing indoor air, according to research by the Greenguard Environmental Institute. 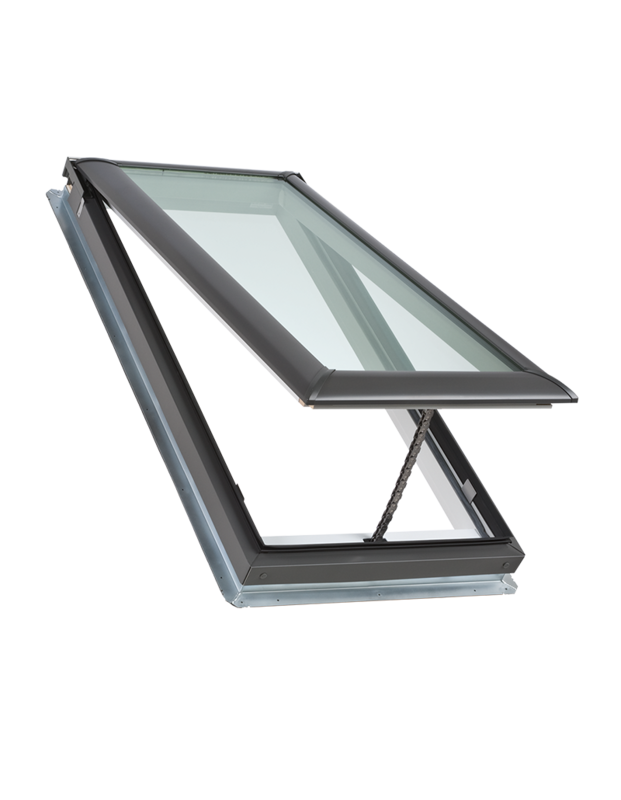 VELUX No Leak Solar Powered Fresh Air Skylights, not only provide healthful natural light, they also provide fresh air to reduce cooking odors, humidity and stale air – improving overall indoor air quality. 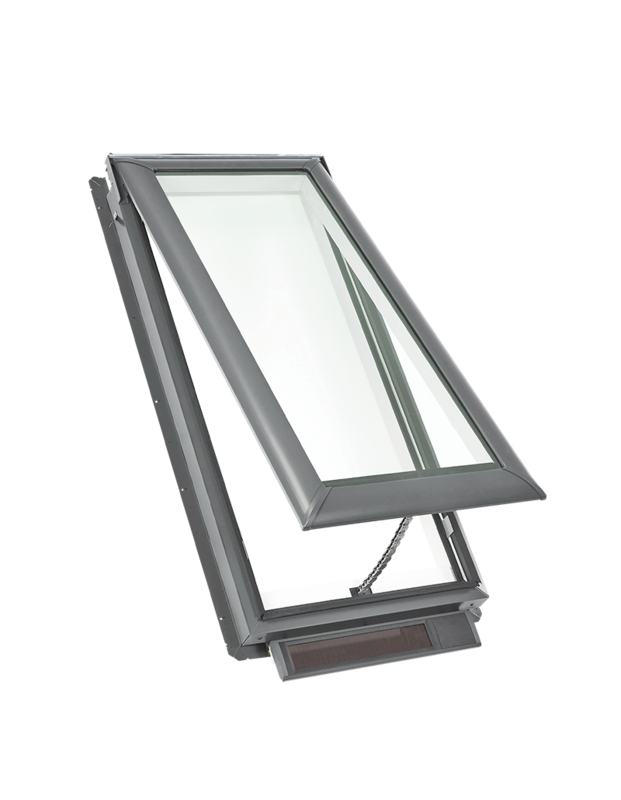 You can increase a skylight’s energy efficiency with solar powered blinds. And the complete daylighting system, plus installation, is eligible for a 30 percent federal tax credit. Falls are a leading cause of injuries that result in hospitalization of older people. Most falls in the home occur in the bathroom, so taking precautions in this much-used room makes sense. Like them or not, grab bars improve safety in the bathroom. Fortunately, bathroom fixture manufacturers seem to understand the need for products that blend safety and beauty. It’s now easy to find grab bars in a variety of attractive finishes and designs that compliment your interior decor. 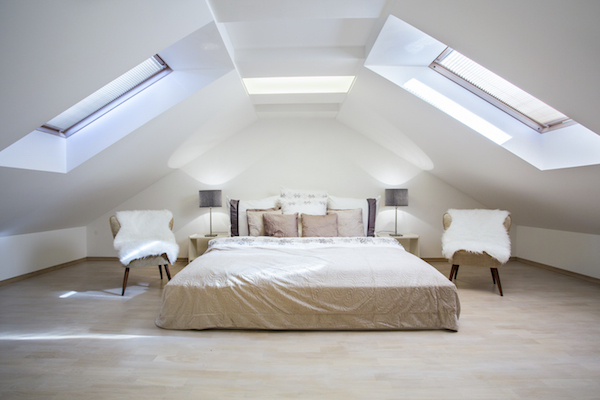 Lighting is also important in the bath, and a fresh air skylight can be beneficial in this room. 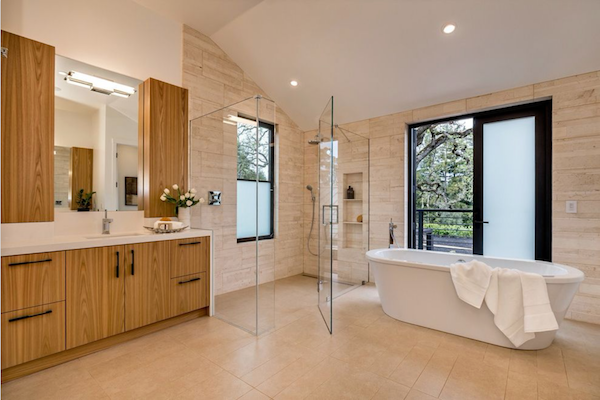 Skylights provide natural light and passive ventilation while ensuring privacy in the bath. 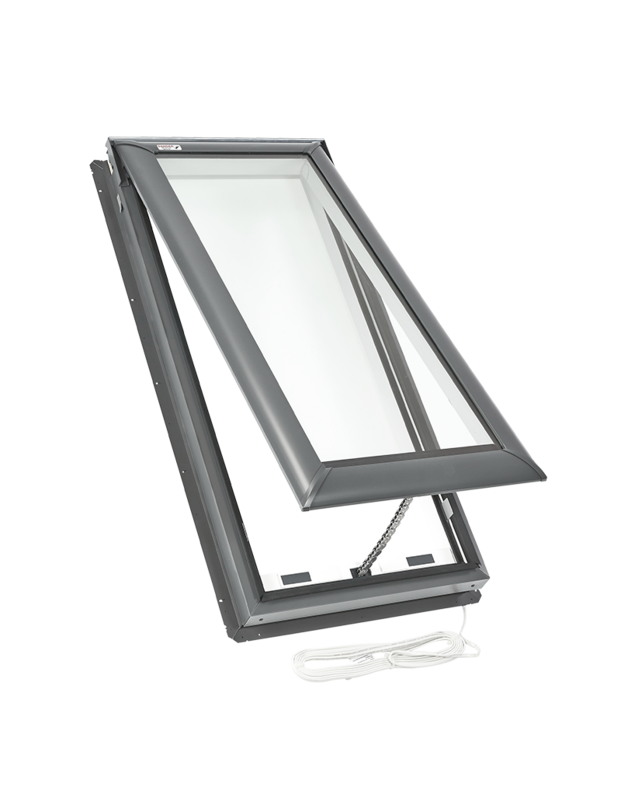 If your bathroom is on the ground floor, without direct roof access, you can still enjoy natural light by installing a VELUX SUN TUNNEL tubular skylight. Navigating from the car to the front door can be fraught with peril for older folks, yet many people dislike the way certain assistive devices, like ramps, look in front of their home. If you’re not ready to add a ramp, a decorative railing for outdoor stairs is a great alternative. It’s easy to find good-looking options and virtually any home contractor can help you create a railing that meets your safety needs and meshes well with your home’s exterior design.